I’ve been waiting for this ever since i made the switch and now the wait is over. Its definitely looking better on my homescreen than default Gmail app. And yes, i do practice inbox-zero approach. With the best email app now available on Android, now i can stop wasting my time looking for alternative over stock Gmail app. Welcome back, snooze emails. 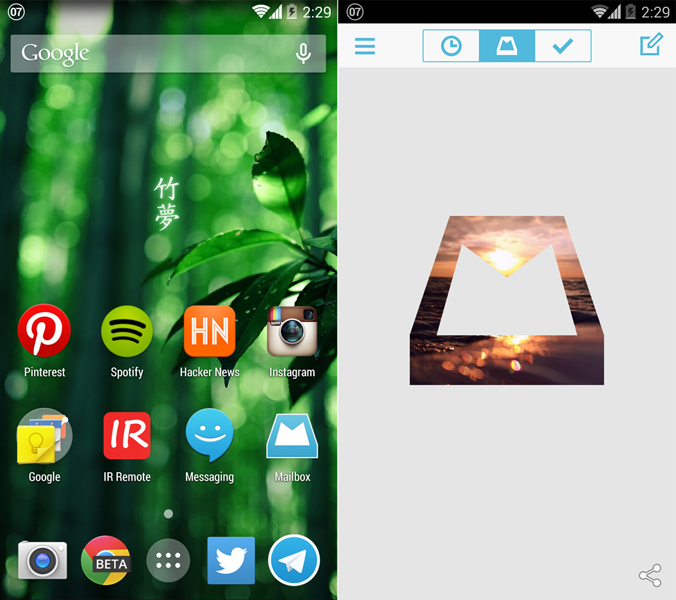 Update : You can download Mailbox for Android right here. PS : I wrote about Mailbox for iOS over a year ago when they use queuing system to prevent from system overload and there’s 429,769 people right in front of me before i could use it. Ouch.